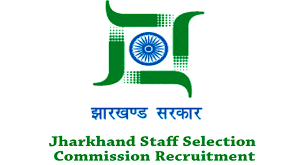 Hello Guys, We are here with the latest vacancies of excise constable by the Jharkhand Staff Selection Commission.The official notification came out on 19 december 2018, we will be here with all updates of the JSSC notification related to Excise constable details.Visit sscatoz.com to stay updated regular about JSSC. The online registration will be start on 26.12.2018 and the last date of the registration is the 09.02.2019. The all candidates after registration must be upload photo and the signature in next steps link is available on 13.02.2019 to 16.02.2019. The all candidates who are applying for this post must be passed out high school with any recognized boards and completed 18 years on date 1.08.2018. 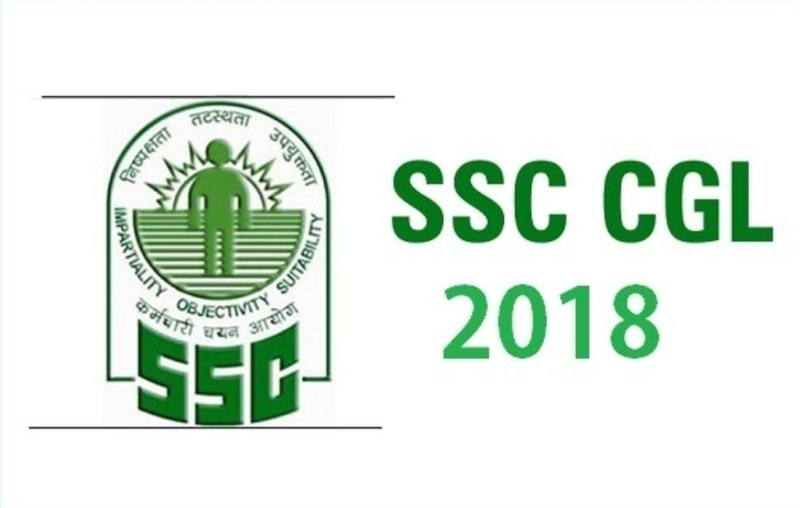 The maximum age for the general category 25 years, for OBC 27 year and for the SC 28 years. For the Final selection the candidates must be clear all the exam. Hindi language – 80 Que. Hindi/English/Urdu/Sanskrit/Bangla/Nagpuri etc. in one of the languages, you can give an examination of an optional language. There will be 100 questions from related language. Related from Jharkhand states- 50 Que.